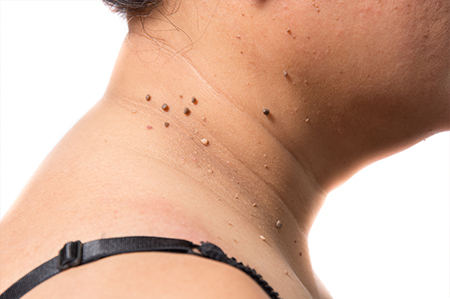 Cryotherapy (or freeze therapy) is a modern and highly effective treatment that uses vaporised liquid nitrogen to treat localised skin problems such as age spots, warts and skin tags. Although it may sound state-of the-art, it is a simple, safe and clinically proven procedure that achieves great results. Cryotherapy treatment can be highly effective at removing age spots, warts, verrucas, skin tags and other small and other fleshy growths. The treatment can be uncomfortable (akin to holding an ice cube on your skin) but is not painful. Most patients find it easily bearable. Yes cryotherapy treatment is very effective. 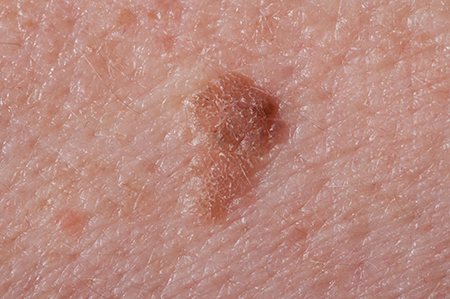 Some more stubborn warts or verrucas may need two liquid nitrogen treatments to go entirely. However, compared with other treatments, most people find cryotherapy to be the most effective and the least time-consuming way of removing these skin blemishes.